Niall Horan is seen at the UFC match and looks handsome AF. 4. 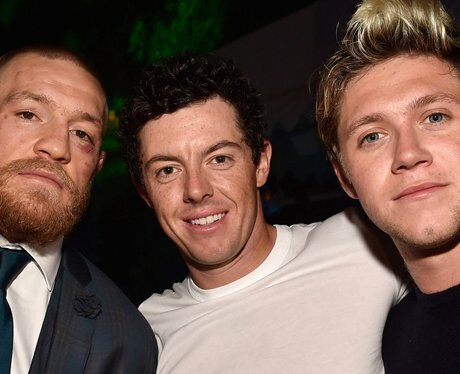 Niall Horan is seen at the UFC match and looks handsome AF.